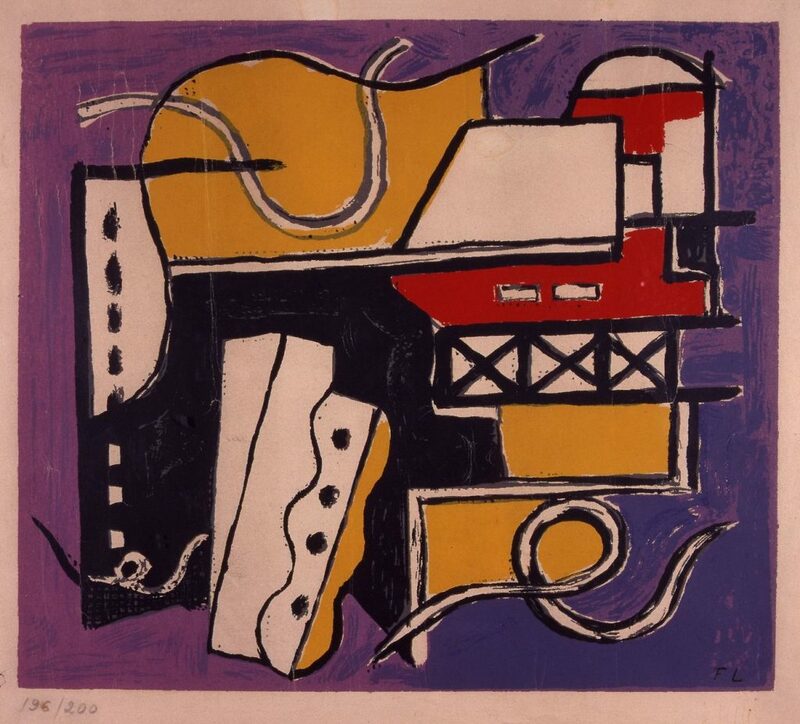 Untitled is a 1956 work by Fernand Léger. It is not currently on display in IMMA. It is part of the IMMA Permanent Collection.